Discussion in 'iPhone and iPad Games' started by Leung Kin Fung, Jul 20, 2018. 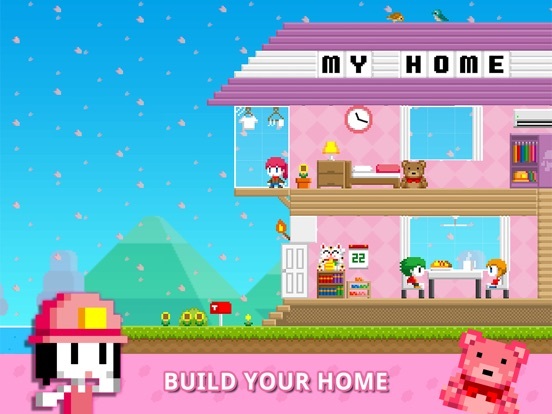 Build Your World! 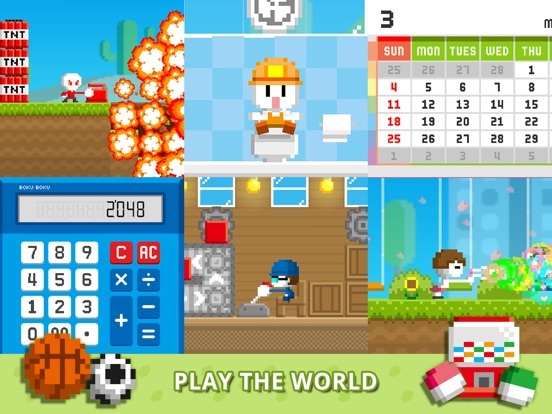 BOKU BOKU is a blocks-building game, you can use blocks to create your own world, a unique playground that is only for you. ***** Create Freely ***** By using blocks, you can build your world freely. From houses, schools, restaurants, and theme parks etc. In addition, you can play the piano, play on the swing, have a nice meal, and go to the restroom as well. You can do whatever you want, and live your ideal life in the game. 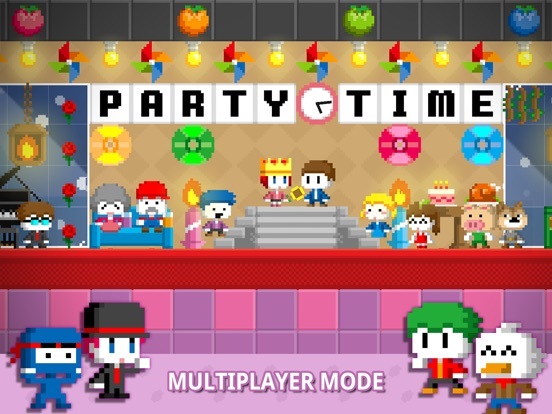 ***** Multiplayer Mode ***** In the multiplayer mode, you can go to the same world with other players. 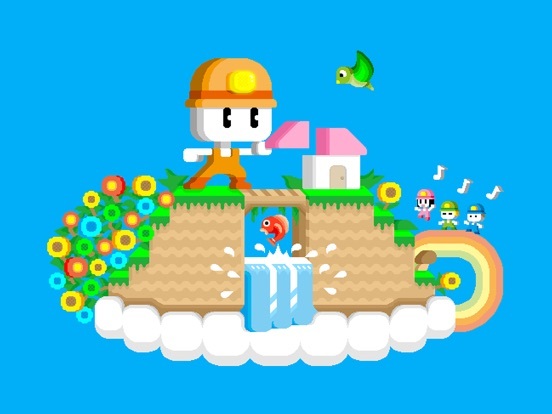 You can explore, play, and interact with other players such as giving flowers, offering kisses, and fighting with a light saber and laser gun. 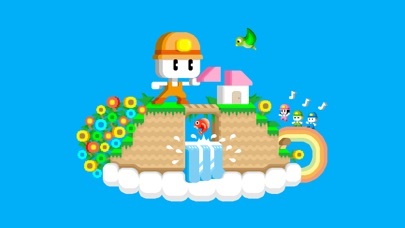 During multiplayer mode, communicating through texts and voice is supported. ***** Endless Fun Elements ***** You can design your character, control the weather, and fuse the real world to the background. Moreover, you can take photos and videos, and share to social media. If you want to more fun, you can also take your light saber to destroy anything, or even use the TNT to blow up the place. If you want to know more, please check out the details as below. 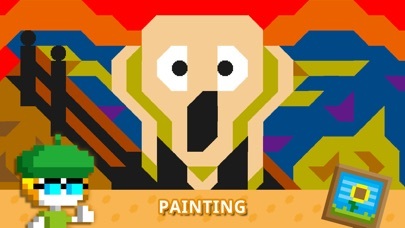 ============================== ***** Game Features ***** * Blocks In the game, everything is built up from blocks. 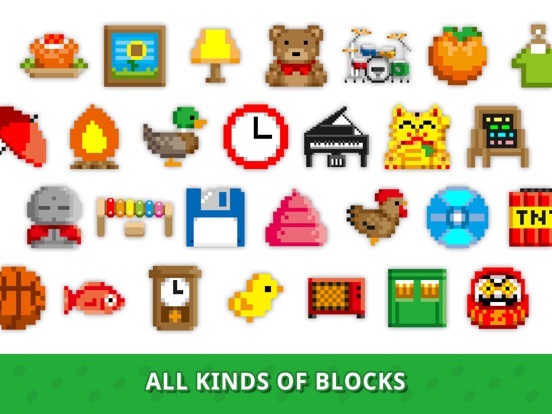 There are many different kinds of blocks, such as flowers, trees, animals, furniture, and food etc. For now, there are more than thousands of blocks for you to choose. More and more blocks will be added to the game, so stay tuned! * Interaction with Objects What if I tell you that you can interact with the objects that are built in the world. For example, you can actually use the toilet in the bathroom. Also, you can zoom in to look at the calendar and the clock on the wall as they are showing the real time and date. Another cool thing is that the calculator in the office is real, so you can use it to do some math. You will discover more interesting actions when you explore the game more. 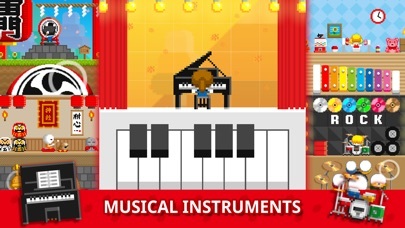 * Musical Instruments There are musical instruments included in the game. 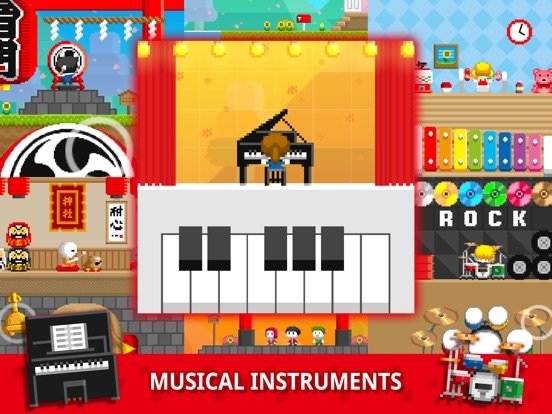 For instance, you can find piano, xylophone, drum kits, and Taiko drum etc. The best part is that everything will produce sound. When you sit in front of the musical instrument, then you can play with it, record your music, write your songs, and share with other players and friends. More and more music instruments will be added to the game in the future. * Create Your Own Character In the physical appearance of the character, you can change the clothes, hats, and facial expression of your character. For boys, would you choose to put a suit on, or dress like a policeman? For girls, would you choose to wear a beautiful dress, or a student uniform? You can also dress like a ninja or wear an animal headgear. 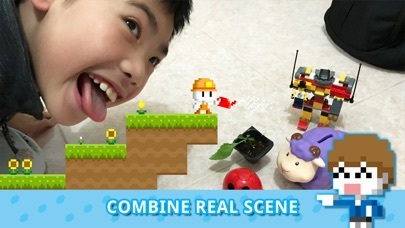 Then, take a photo or go to multiplayer mode to impress other players! * Fuse with the Real World The background can be changed into the camera view, so the real world can be fused into the game as well. This is the magic moment that allows you to combine the reality and your imaginations. Don’t you want to take a photo with the BOKU characters? 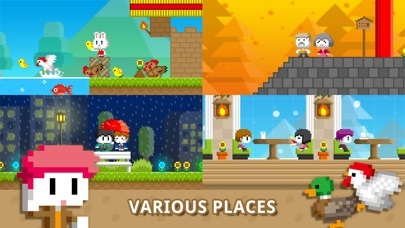 * Multiplayer Mode This game supports multiplayer mode, you can connect to other players, and go to the same world as other players to create, explore, make friends, and chat. 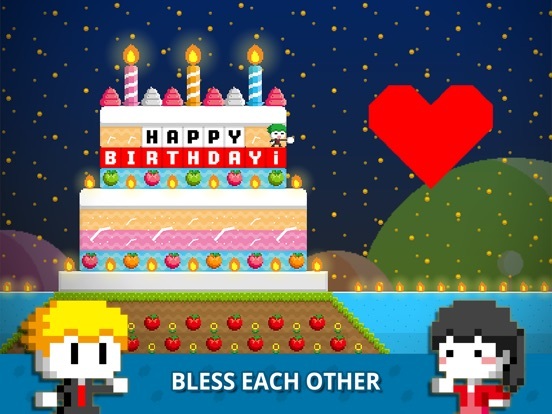 Players can kiss, gift, and talk to each other through texts and voice messages. * Share Your Photos and Videos After using the photo and video taking feature, you can share and show the photos and videos to your families and friends by uploading to social media. 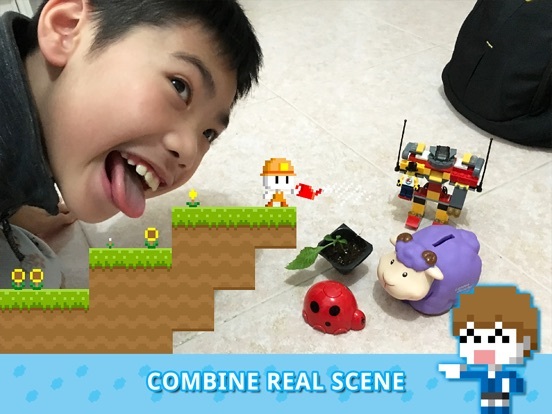 Show your creativity to the world by taking and sharing fun pictures and videos! * Keep Improving BOKU BOKU will update regularly. 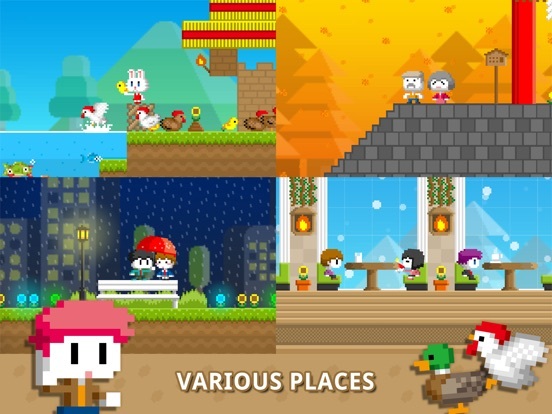 More and More blocks, dressing items, structure, and even new little games are coming soon! Stay tuned, and you will be surprised! 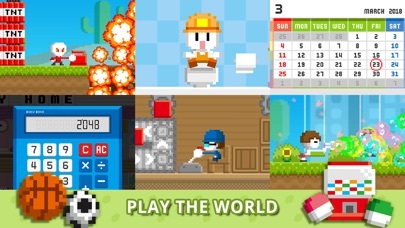 BOKU BOKU is a blocks-building game, you can use blocks to create your own world, a unique playground that is only for you. 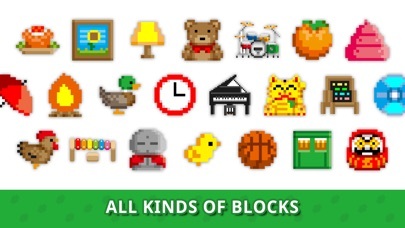 By using blocks, you can build your world freely. From houses, schools, restaurants, and theme parks etc. In addition, you can play the piano, play on the swing, have a nice meal, and go to the restroom as well. You can do whatever you want, and live your ideal life in the game. 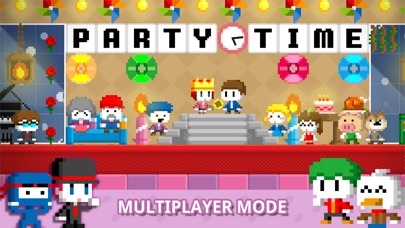 In the multiplayer mode, you can go to the same world with other players. 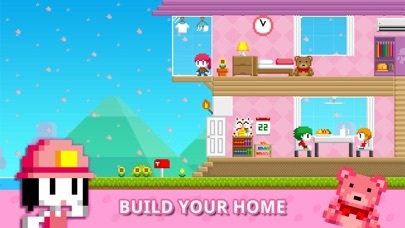 You can explore, play, and interact with other players such as giving flowers, offering kisses, and fighting with a light saber and laser gun. 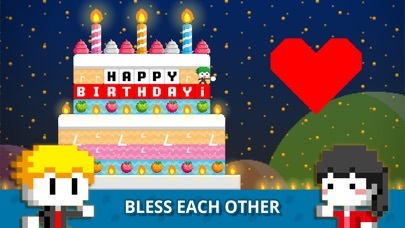 During multiplayer mode, communicating through texts and voice is supported. 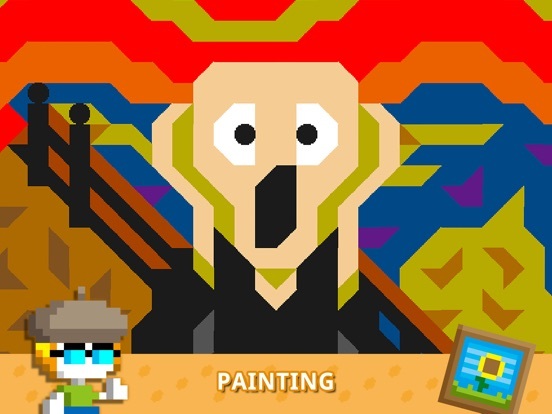 You can design your character, control the weather, and fuse the real world to the background. Moreover, you can take photos and videos, and share to social media. If you want to more fun, you can also take your light saber to destroy anything, or even use the TNT to blow up the place. If you want to know more, please check out the details as below. Leung Kin Fung likes this.